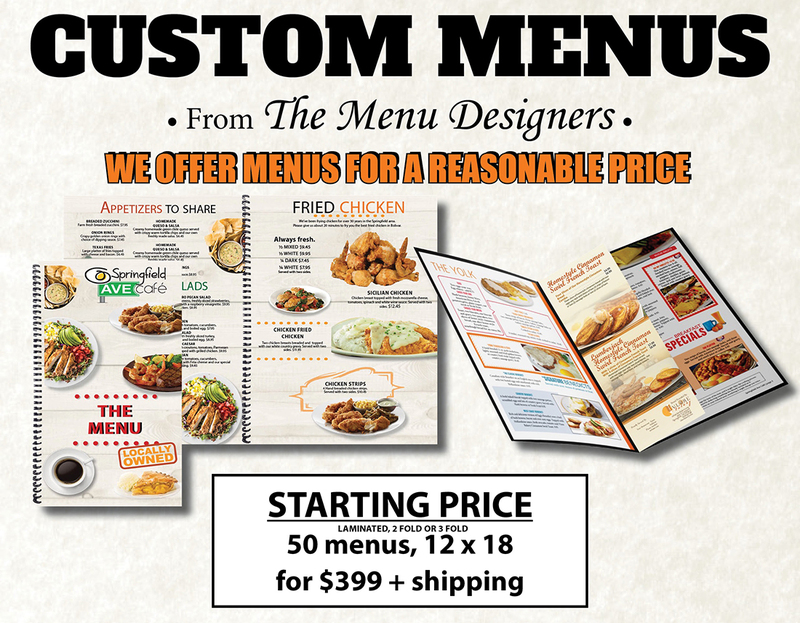 The Menu Designers | Menus, specials, websites and more! 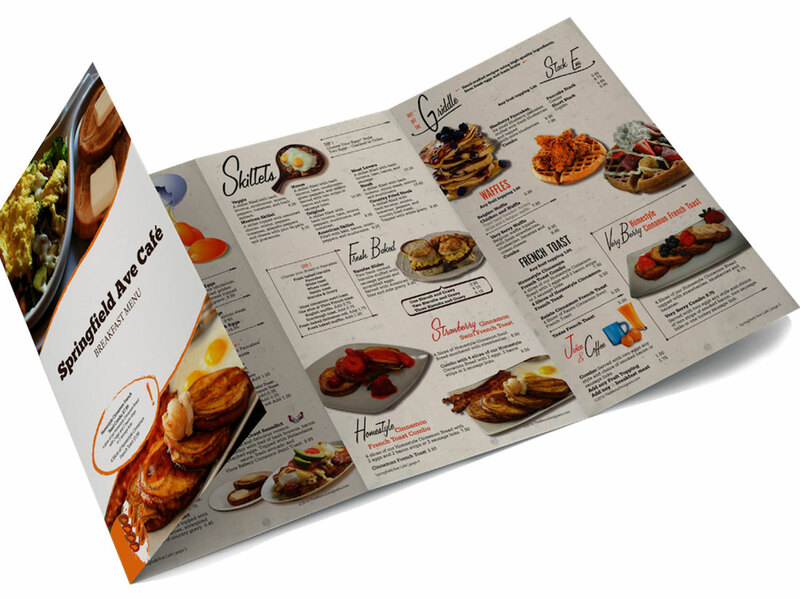 Your menu is the first impression of your brand. It can help you bring more customers through the door and keep them coming back. 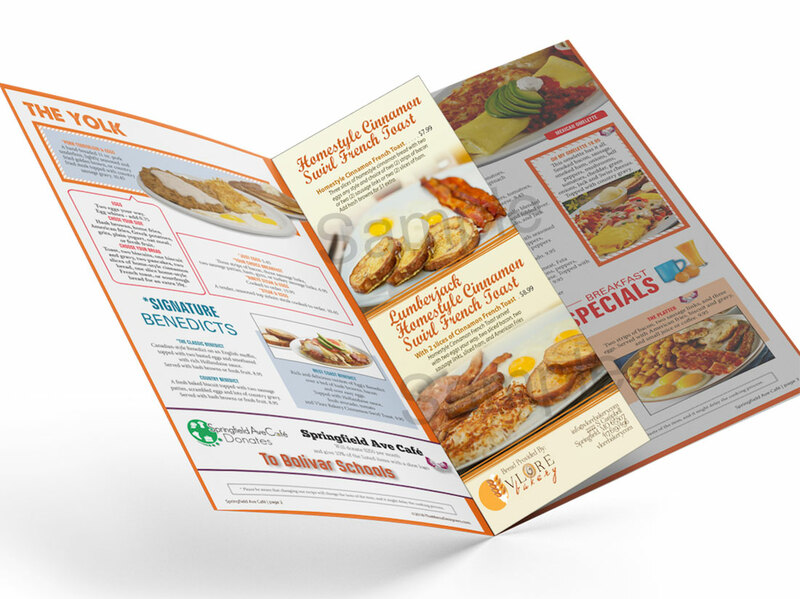 Themenudesigns.com offers you access to a creative team with expertise in menu design and state-of-the-art printing, so you can activate your most important marketing tool. Redesign your menu to drive customers toward the items that make you the most money and wow them with great photos. We offer professional graphic designers at a fraction of the cost. Promote your brand with custom-designed menus, posters, email campaigns, logos and other promotional materials. Want to find out more? 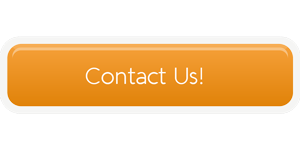 Use our contact form to get in touch with one of our designers and we’ll find a solution that works for you!